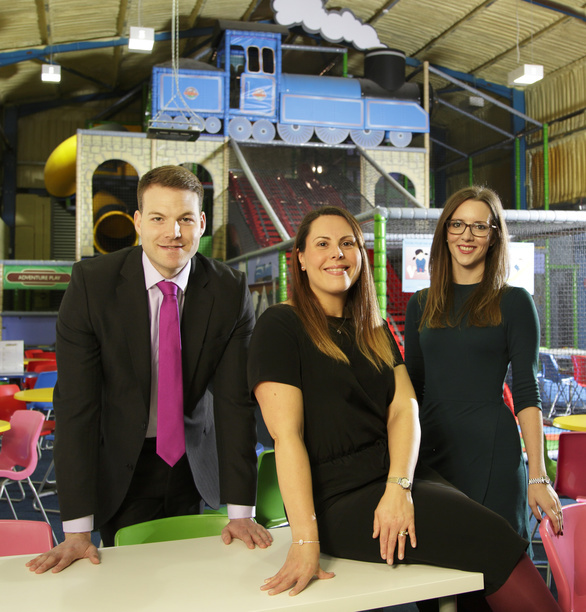 A popular children’s soft play centre in Prudhoe, Northumberland, has been purchased by Newcastle businesswoman Laura Madl for an undisclosed fee. 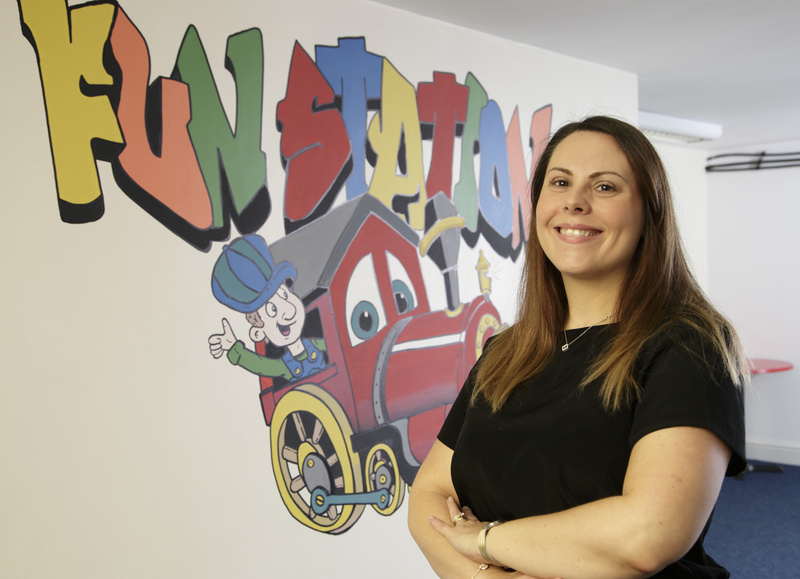 A qualified accountant, Laura has changed her career direction to take ownership of the Fun Station on Station Road, Prudhoe, and was advised on the acquisition by lawyers in our corporate and real estate teams. The acquisition was made by Laura’s company, Madl Limited, a company which has exciting plans for the centre and potentially other acquisitions and business ventures in the future. Speaking about her new business Laura said: “This is an exciting opportunity for me and a change in career. I’m really looking forward to running my own business, working with the local community and developing the Fun Station in the future. 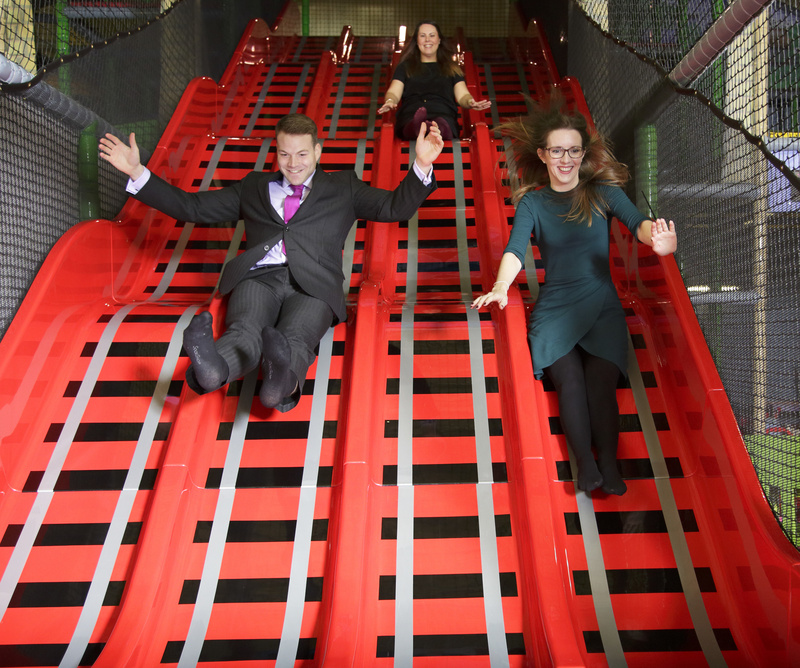 “The Fun Station has a great reputation with families and children in Prudhoe and the surrounding areas, and I will be engaging and consulting with customers and local people to ensure they get what they are looking for from their soft play centre. “It’s early days but I have already identified some areas where I can potentially improve and develop the overall product offering and provide further value-for-money to customers. Corporate finance solicitor, Stephanie Brown, led the transaction and real estate senior associate, Deborah Lazenby, advised on the property law aspects. 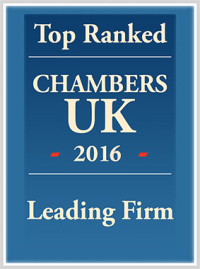 The transaction was overseen by corporate finance associate, Adam Rayner. The popular soft play centre offers a brand new multi-level adventure play frame with a giant four lane slide, spiral slide and football area. It has a fantastic baby and toddler area with an interactive ball juggling machine and also benefits from separate party and function rooms for special occasions and from which classes will be run. The children can also fuel themselves on homemade treats in between play time.